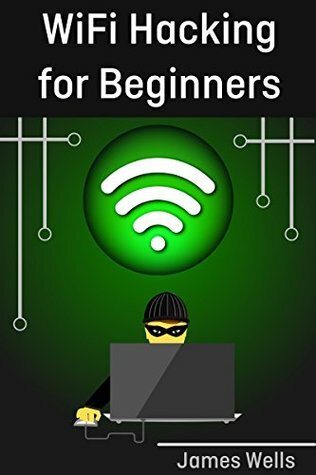 In this book you will start as a beginner with no previous knowledge about penetration testing. The book is structured in a way that will take you through the basics of networking and how clients communicate with each other, then we will start talking about how we can exploit this method of communication to carry out a number of powerful attacks. At the end of the book you will learn how to configure wireless networks to protect it from these attacks. This course focuses on the practical side of wireless penetration testing without neglecting the theory behind each attack, the attacks explained in this book are launched against real devices in my lab.